Marine Essentials is the trusted mobile marine mechanic who can provide the best and affordable mobile marine repairs in Sydney? 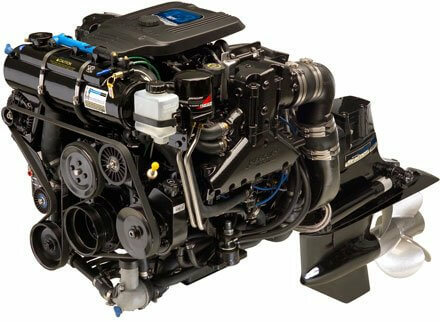 Are you living in Sydney and in a search for the best marine mechanic Then there is no other best workshop than Marine Essentials in Sydney. We have a lot of experience in this particular industry which makes us to get your boat repair done in a very little time available. We are famous in Sydney for the mobile boat repairs we provide for the convenience of our customers in Sydney. We come to your home in our fully equipped that has each and every modern tool that can be used to provide all the necessary repairs for your boat. When we come to you, we first inspect your boat and diagnose what is wrong in it, then we will perform all the repairs that are to be done. We have the experience in dealing with various boat repairs like the pump repairs or the electrical repairs. When we start our work, you can rest with a peace of mind thinking that your boat is in the hands of the professional marine mechanics who has all the experience and expertise in dealing with all the boat repairs. Our team of marine mechanics is knowledgeable and they can fix any problem, whether big or small using the latest and cutting edge tools available in the workshop. So, for all your mobile boat repair needs, call us at 0468 458 884 or visit our fully equipped workshop in Sydney.